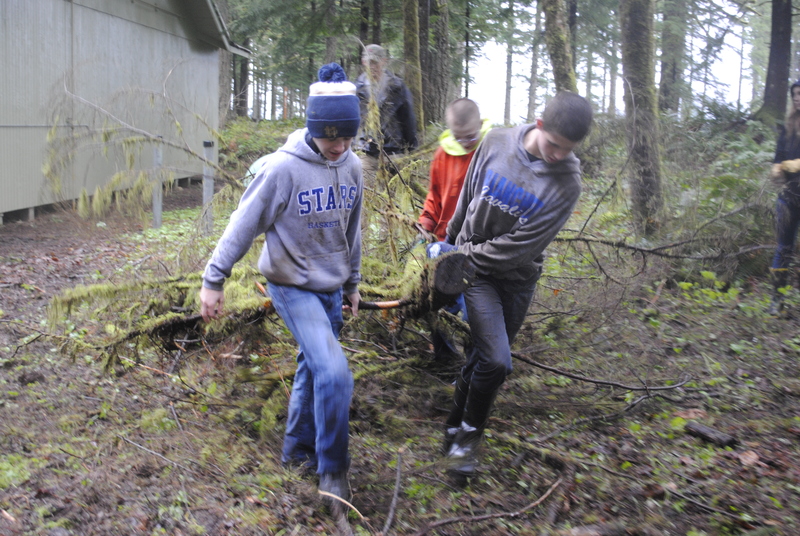 Blanchet Catholic School 7th and 8th graders made a huge impact at Camp Howard today (April 18. 2013) as they spent a few hours helping clean an area of the forest floor. 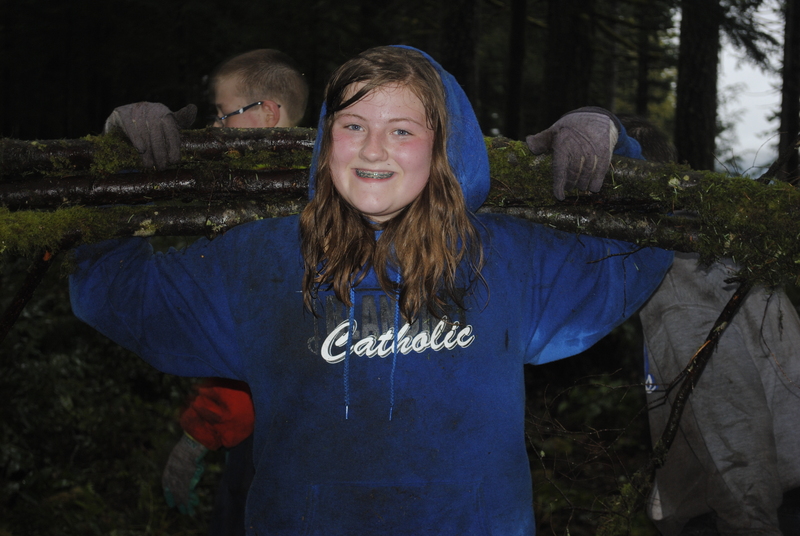 Picking up branches, limbs and fallen debris from wind and snow damage is a huge job that these small armies of youth make quick work out of. 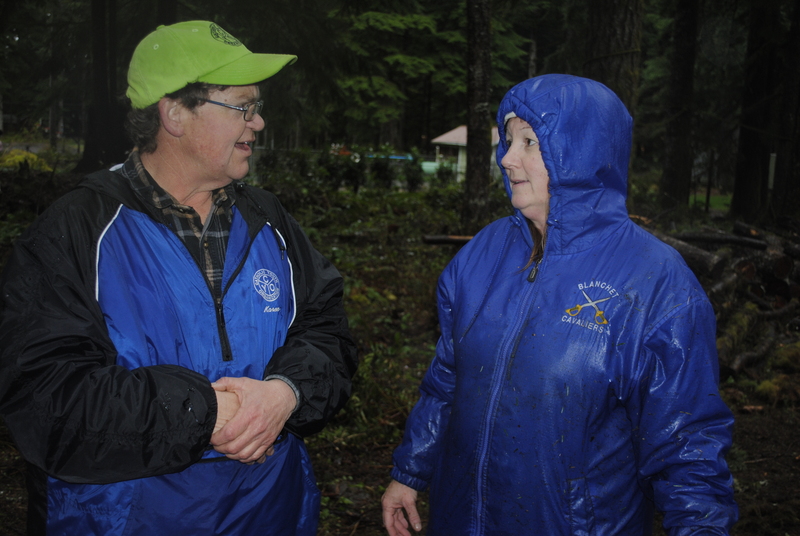 Camp Howard is very grateful to Blanchet School for making the trip today and putting forth an exceptional effort! Special thanks to students and staff! Making great efforts at Camp Howard! ← Shake, Shake, Shake, Shake, Shake, Shake, Can YOU do the Harlem Shake?